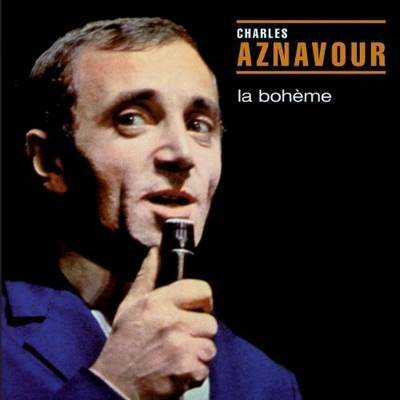 Charles Aznavour, also known as La bohème is an album by French-Armenian singer Charles Aznavour, released in 1966. It included such international hits as “La Bohème” and “Jezebel”. The album includes songs by Charles Aznavour, Georges Garvarentz, Gilbert Bécaud and others. In 1966 it was originally released by Barclay Records in France and Canada, then by Reprise Records in the US (as Aznavour).